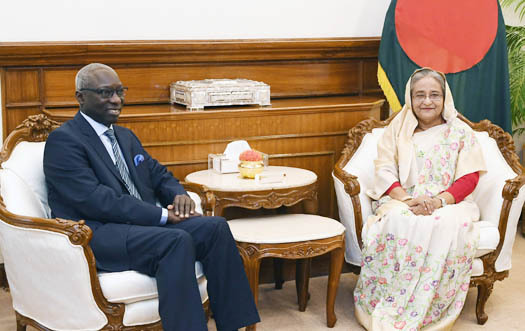 The United Nations (UN) will raise the issue of Pakistani genocide in Bangladesh in 1971 in the international forum, visiting UN Under Secretary General and Special Advisor on Prevention of Genocide Adama Dieng said on Sunday. “Though some countries may oppose, we will raise the issue of Pakistani genocide in Bangladesh during the liberation war in the international forum,” he said while paying a courtesy call on Prime Minister Sheikh Hasina at her office in the capital this morning. “Bangladesh cannot solve the (Rohingya) problem alone and the internationalcommunity should mount more pressure on Myanmar to solve it,” he said.